Clean Water Changes Everything. Aclarus Ozone Makes it Easy. 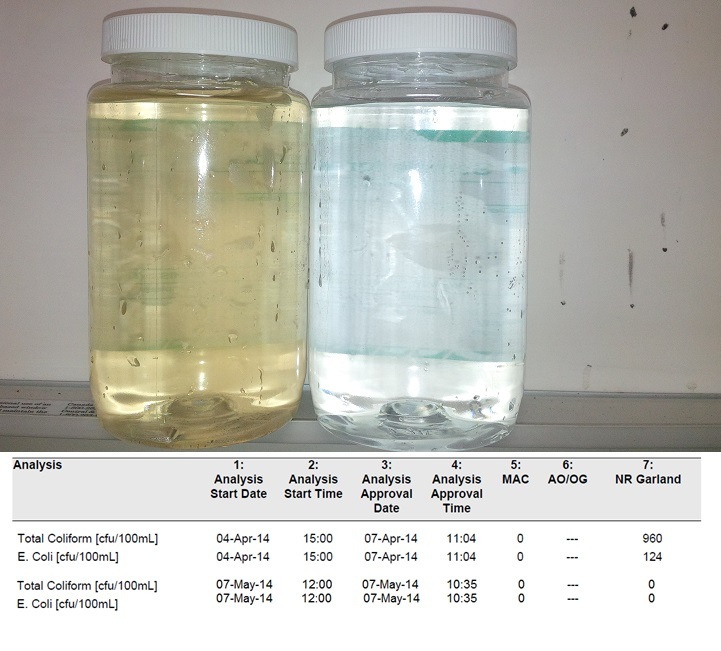 Even most Contaminants of Concern (pesticide, drug, hormone...) are no match for ozone! For over 100 years ozone has been known as the fastest, strongest and most natural treatment, used for municipal and bottled water. Aclarus NSF-61 Certified Systems have made it available for anyone, anywhere. 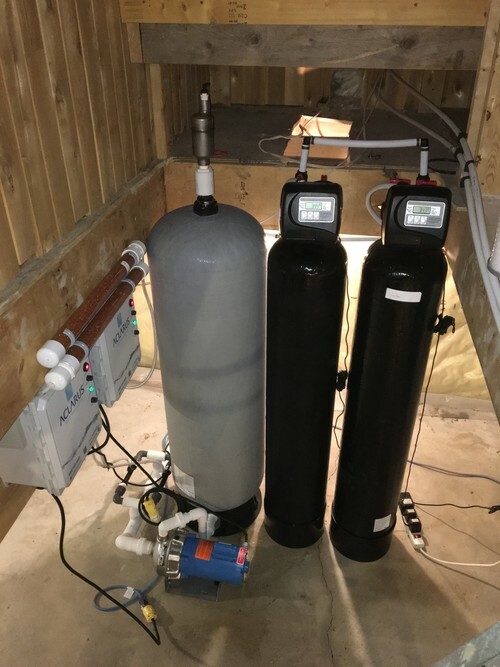 Hundreds of our Canadian built systems in place around the world from parks to communities, First Nation, homes, cottages, food plants, government, beverage, greenhouse, bottled water, industrial and more! All backed with over 25 years of combined ozone treatment experience and results. 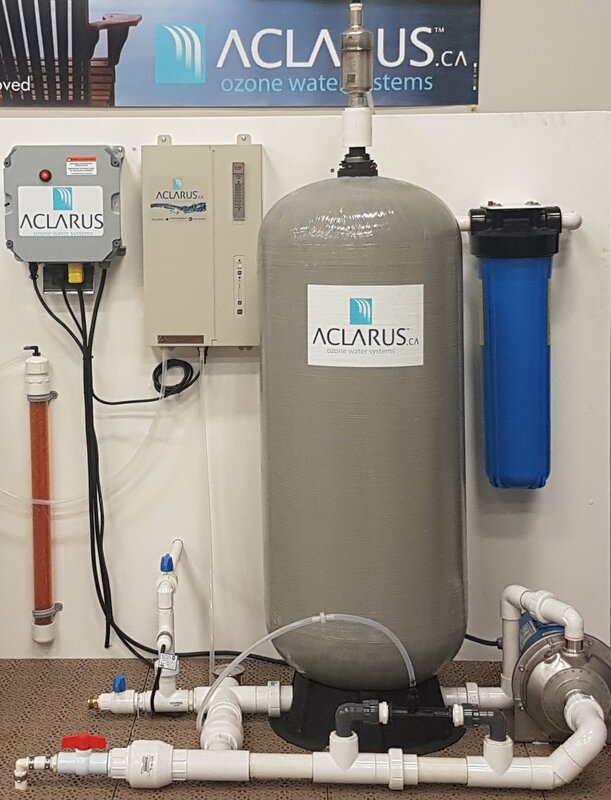 Aclarus prides itself on solving even the worst water and wastewater issues. Our goal is always to protect people, industry and the environment. Its time to get your water in the 'Zone with Ozone! Find your solution below and learn how easy perfect water can be. One Easy System, Perfect Water at Every Tap, Guaranteed. 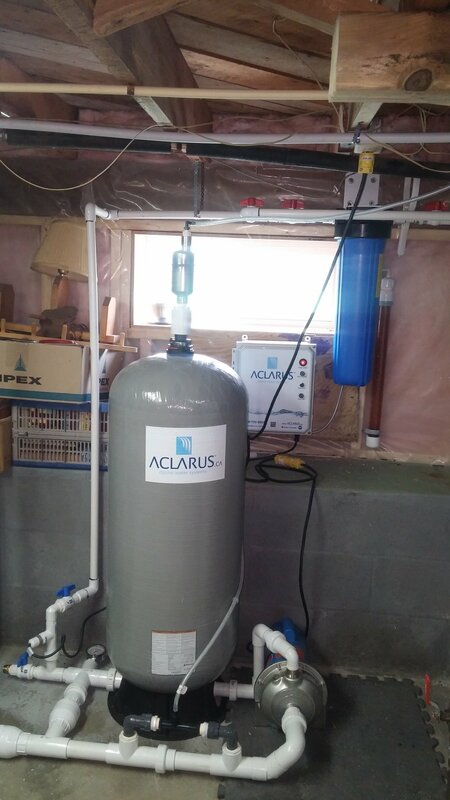 Only Aclarus offers the power of ozone in one easy system for any flow & use. Naturally powerful treatment for even the worst water issues, from bacteria to iron, sulphur, pesticides, tannin/colour, smell & more. 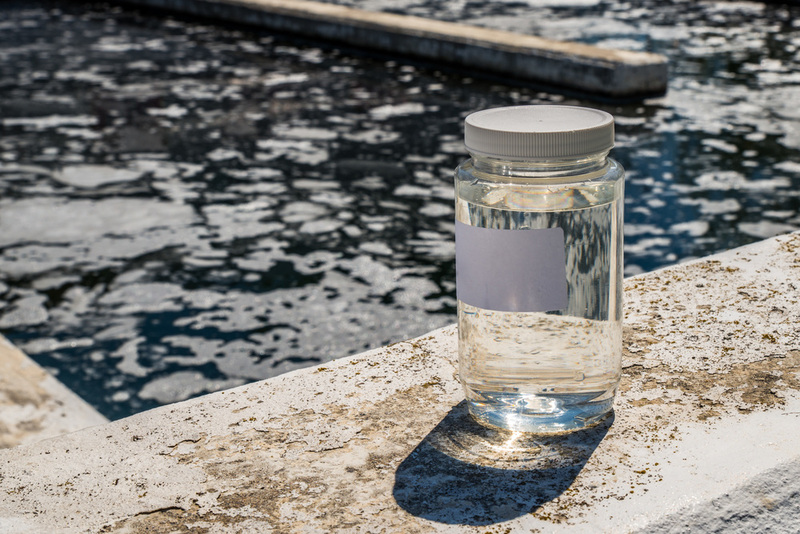 Ozone makes water safe, & appealing from lake, well or city water at every tap, guaranteed. 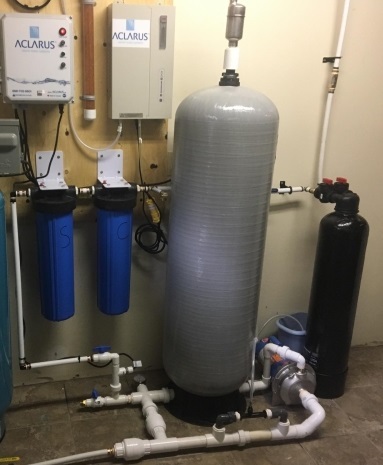 From public systems to homes, cottages and business, all natural ozone offers years of perfect water with just one system & no maintenance. 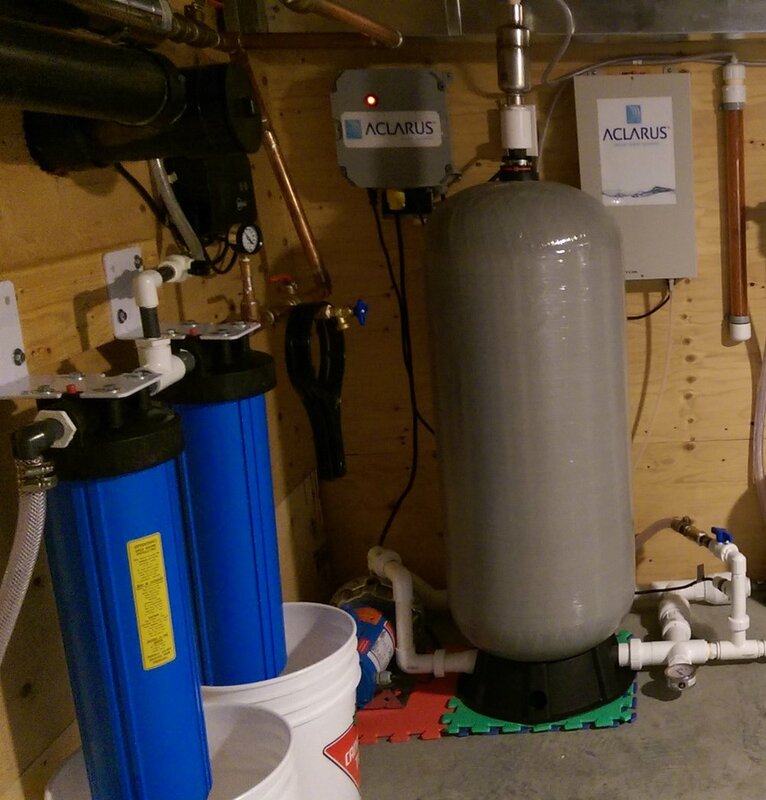 Hundreds of Aclarus units are in use across Canada & around the world - how will it help you? Safer Products & Environmental Footprint. Our NSF-61 Certified ozone systems offer powerful, all natural treatment without consumables. 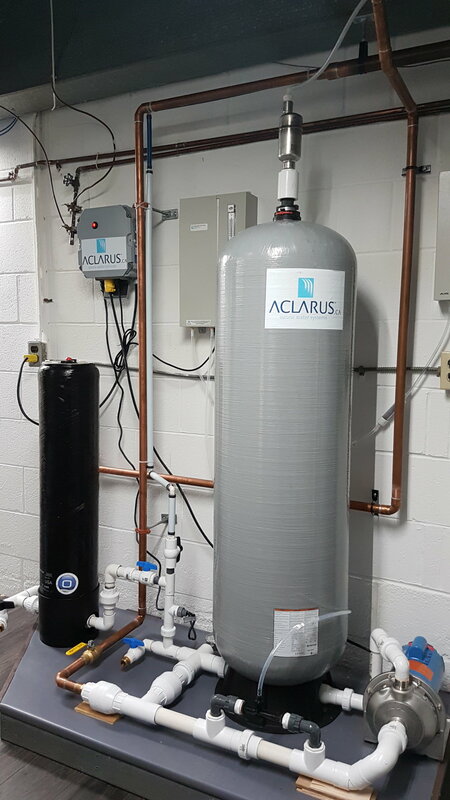 No matter your industry, the benefits of treating your water with Aclarus ozone are clear: Improved product quality, sanitation & lowered costs. Ozone is food grade quality, FDA approved & CFIA compliant for safe treatment & sanitation. Built for food processing, CIP systems, camps, medical grade, hospitals, beverage, mining, pulp & paper, schools, cosmetics & more. Stop spending money on consumables and water issues & make the switch today! Better Water, Lower Costs, Better Production. Dairy, poultry, livestock or show animals will benefit from Aclarus ozone. From common contaminants to bacteria, our unique ozone system unlocks water from foul tastes, smells & poor quality for improved health, production, & costs - naturally. Our compact systems offers both water treatment & sanitation with quick ROI. Built for farm life, systems are automated & low maintenance. Healthy water means less animal stress & more consumption to better utilize nutrients & assure optimal health for your stock. 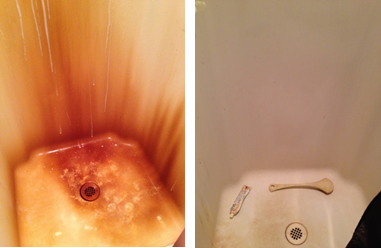 Safer Discharge or Grey Water, On-Demand. 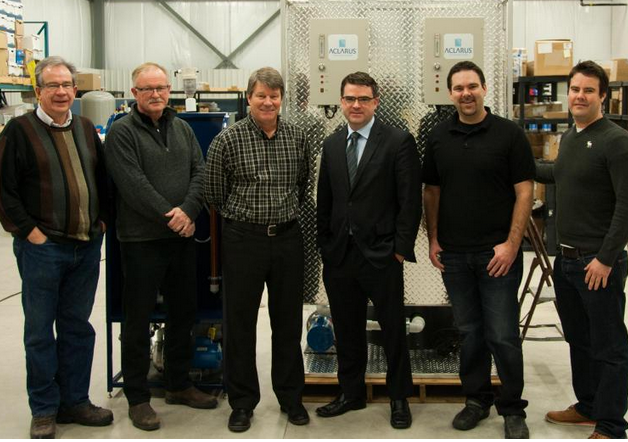 Aclarus proudly boasts the first municipal ozone waste treatment system in Canada. 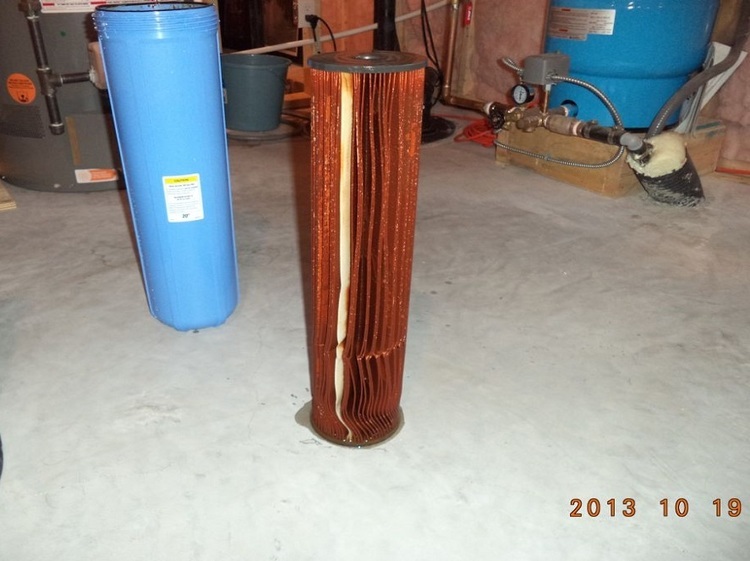 Our systems treat tertiary & process wastewater more effectively and affordably than traditional methods. Naturally Clean water for discharge or greywater reuse without consumables. 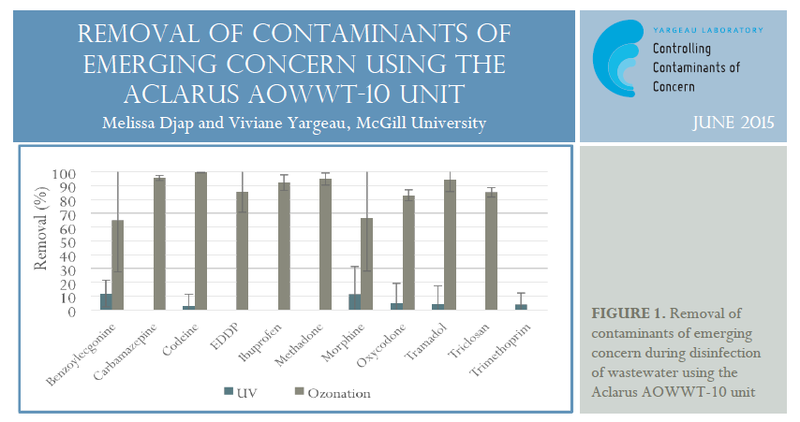 Our McGill University study showed our unique ability to remove Emerging Contaminants of Concern (ECC's), for complete treatment at the highest flow rates. Immediate savings & better treatment to improve operations, costs & the environment. ONTARIO PARKS - MUNICIPAL WATER/ WASTEWATER - FIRST NATION COMMUNITIES - HOMES - COTTAGES - BOTTLED WATER - DAIRY FARMS - ORGANIC FARMS - FOOD PROCESSING - FISH PLANTS - RESTAURANTS - REMOTE CAMPS - TRAILER PARKS - DISASTER RELIEF - RESEARCH/ACADEMIA - GREENHOUSES - MINING - INDUSTRIAL WASTEWATER - GROUNDWATER - BREWERY - CONDOMINIUMS - CIP - BREWERY - WINERY - FISH HATCHERY - CUSTOM ENGINEERED - HYDROPONICS & MORE! Water Treatment Guide + Store Discount Code! Yes, I agree to receive information about Aclarus's suite of products and solutions, special offers, events, innovations, whitepapers, research and more. I understand I can unsubscribe at any time. Thank you! Your 10% discount promo code is ACLFAM and can be used in our online store! PLUS a FREE Water Treatment Guide will be emailed to you. * Conditions apply, ask an Aclarus representative for more details.